Discover the beauty of Italy and its coasts. Bus line Gatteo M. – S.Mauro – Bellaria – Rimini and Riccione. Geo Travel, buses from Switzerland to Adriatic Riviera! 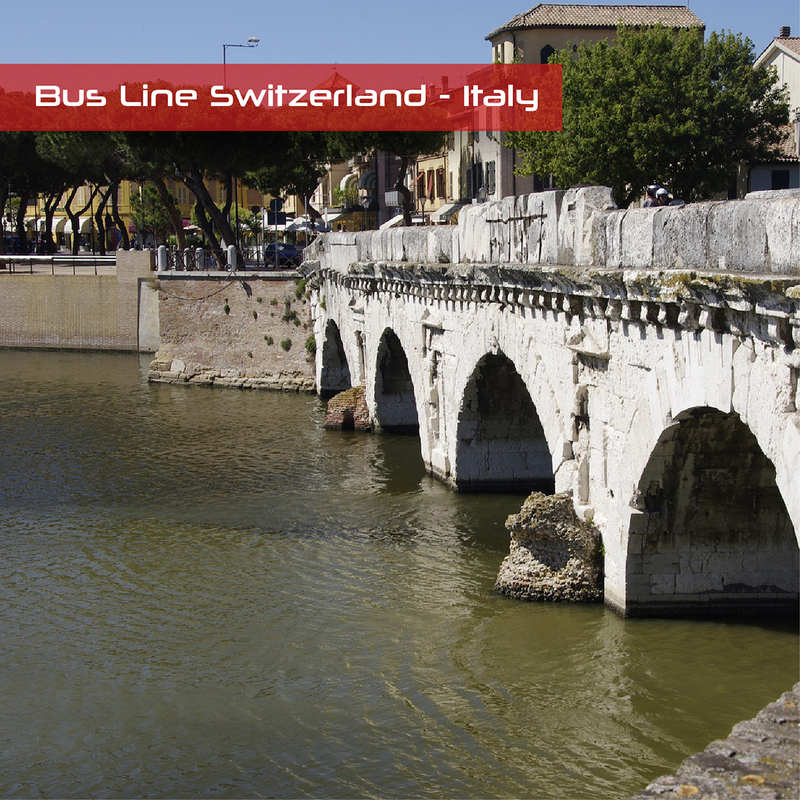 The bus line leaves from Switzerland and arrives to the beautiful seaside resorts of the Adriatic Riviera. Bus stops: Winterthur, Zurich, Aarau, Lucerna, Bellinzona, Lugano, Gatteo Mare, S.Mauro, Bellaria, Igea Marina, Rimini e Riccione. Geo Travel is a young and dynamic company that wants to be competitive while guaranteeing maximum attention and courtesy to customers. As an independent travel agency we work with our recognized and trusted tourist partners. Geo Travel’s priority is to meet all customer needs. Book now your ticket with Geo Travel, buses from Switzerland to Adriatic Riviera. On online ticketing system LinkAvel are available all the travelling information and the possibility of online booking of Geo Travel.